Is Friday again! 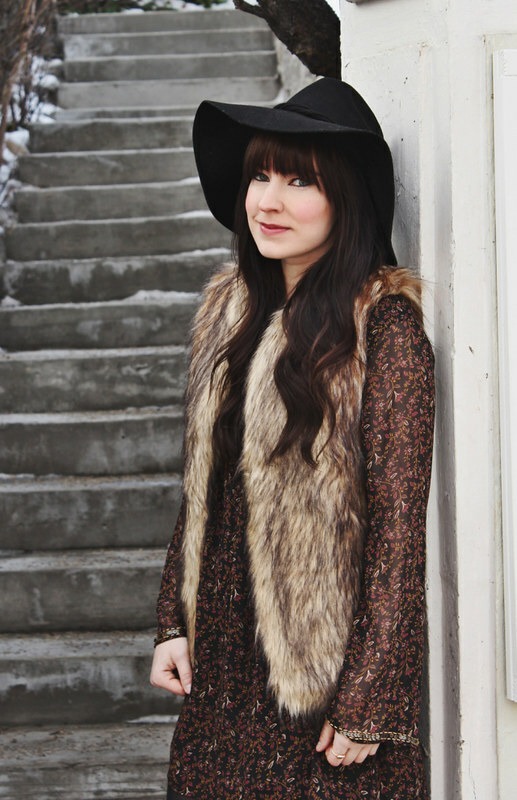 Another beautiful blogger friend on my blog today, Jocelyn from The Fox and Fern. Isn’t she just stunning?!?! I remember meeting Jocelyn through Instagram and since then we became blogger friends. We share a great love for hats and bangs… no, we are not sisters, I wish. Also, I wish to live where she lives, haha. Her style is one that serves of great inspiration to me and others. I love how her style is a bohemian mixed with edgy and vintage trends. One thing that I really love about her pictures, other than her beautiful self, is the gorgeous scenery pictures she takes. Canada is just breathtaking and I wish to visit one day! I am so glad she has become my friend through this journey, and for all her advice and support. My name is Jocelyn Jacobson, I’m 30 years old. I live in Calgary AB Canada and I love it because it’s a really nice city that is really close to the mountains. I love the hustle and bustle of a big city, but I also love being able to get out to the mountains whenever I want. I love to do activities like rock climbing, cross-country skiing and hiking. I also love when I have some down time and i’m able to read a good book and drink some tea. Fashion is the ultimate form of expression. I love how wearing a favourite item can make you feel more confident and just all around good about yourself. I believe that when you look good you feel good! I’ve been a fashion blogger for just a little over a year now. I love being able to share my style with everyone. I started blogging as a way to inspire and excite other females about fashion and so far it’s been really awesome. 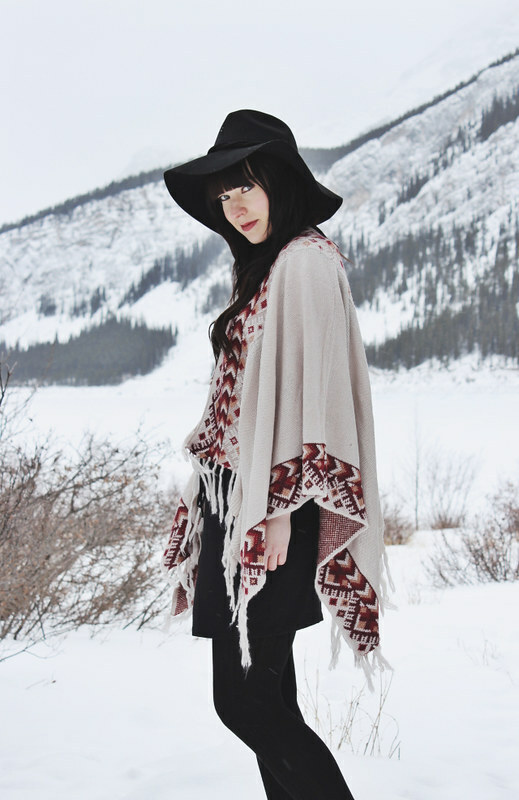 I would describe my style as bohemian and casual with a little bit of edginess here and there. There are a lot of different styles I find myself drawn to so it’s hard for me to pick just one. My dream job is to work in Fashion Marketing. My main blogger inspirations are Jaglever and Flashes of Style. They are just too amazing for words. My Celebrity inspiration is Zooey Deschanel. I don’t think anyone else could be as perfect as she is, her style is so unique and adorable. Here are some pictures of Jocelyn from her blog. Be ready to fall in love! 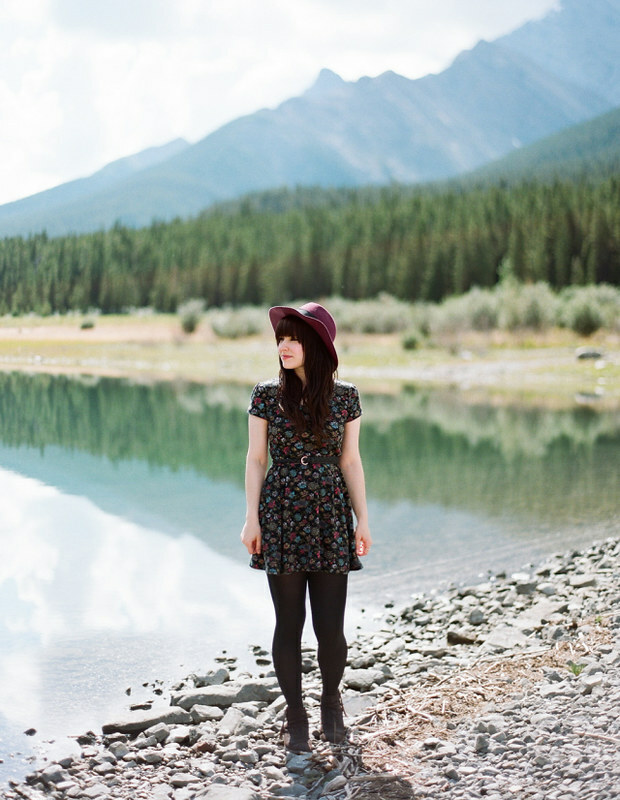 Go check out her blog to get inspired and transported to beautiful Calgary! she is so cute! love her style!